It seems to be a tradition that we go to the first Saturday home game and the last game of the season for the Mets. In 2004 we saw the last game of the Montreal Expos; 2005 was the last Met game for Mike Piazza; in 2013 we got Mike Piazza shirts as he was elected into the Mets Hall of Fame. 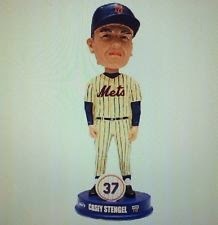 This year the Mets were giving out Casey Stengel bobble head dolls. I was likely one of the few people in the stand who rooted for the Mets when Casey was manager from 1962-5. A few of his relatives were introduced to the crowd. The game was a pleasant surprise as the Mets won 8-3. Since Bobby Abreu announced his retirement he started in right field, but was taken out after he hit a single. He received a warm reception by the fans. 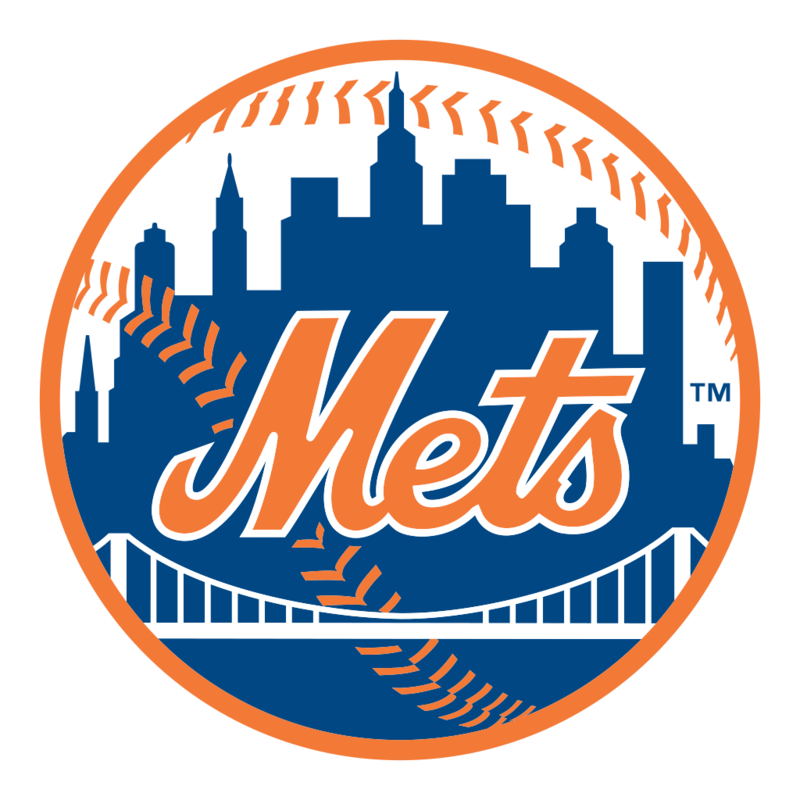 Lucas Duda and Ruben Tejada hit two run home runs for the Amazins as Bartolo Colon won his 15th game of the season. The Mets were 4-7 in the games we attended this season. The Mets appreciate the support of their fans. For several seasons it has been a ritual in Wrigley Field for the Cub fans to throw back home run balls hit bey the opposition.. This has also spread to other stadiums. Today for the first time I saw Met fans throw back balls that landed in the outfield stands as grand rule doubles. It actually happened twice.